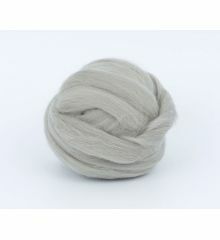 DarkGrey 26mic tops B105, 50gr. 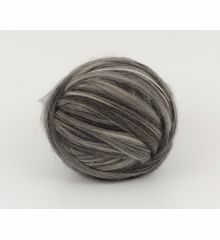 DarkMelange 26mic tops B108, 50gr. 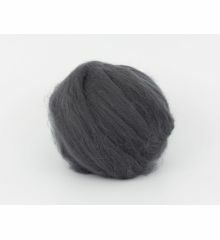 Black 26mic tops B110, 50gr. 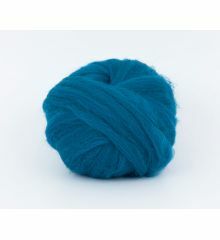 DarkTurquoise 26mic tops B112, 50gr. 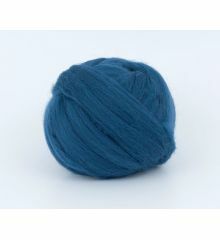 Navy 26mic tops B115, 50gr. 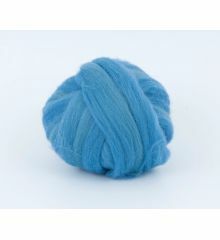 TurkishBlue 26mic tops B116-1, 50gr. 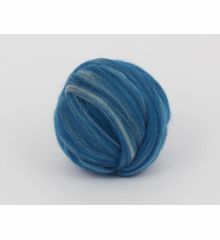 Denim 26mic tops B117, 50gr. 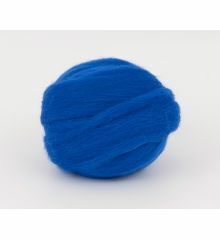 RoyalBlue 26mic tops B124, 50gr. 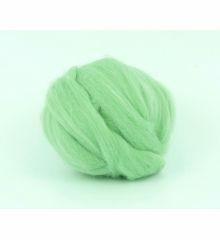 LightCyan 26mic tops B126, 50gr. 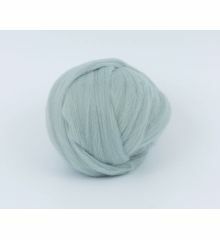 Turquoise 26mic tops B128, 50gr. 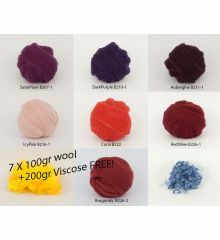 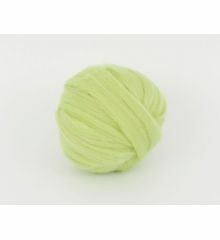 Azure 26mic tops B128-1, 50gr. 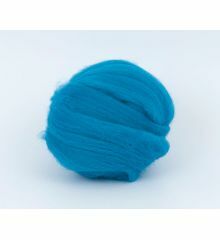 DodgerBlue 26mic tops B129, 50gr. 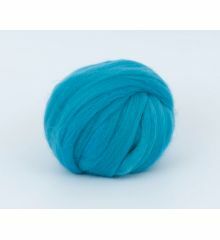 StormBlue 26mic tops B130, 50gr. 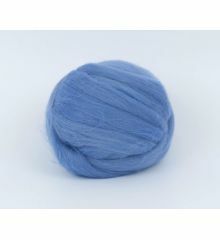 StormBlue Melange 26mic tops B130-1, 50gr. 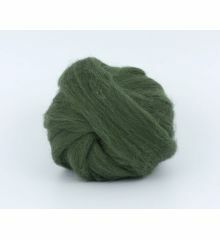 DarkGreen 26mic tops B139, 50gr. 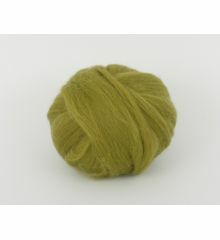 GreenGrass 26mic tops B139-1, 50gr. 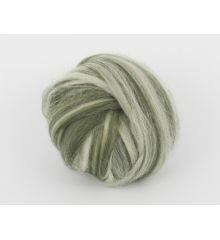 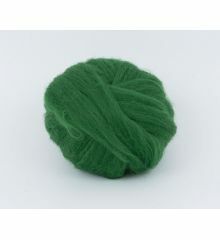 Mint 26mic tops B141, 50gr. 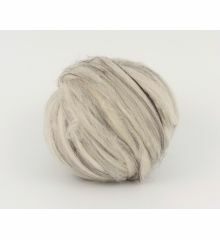 DarkOlive 26mic tops B159, 50gr. 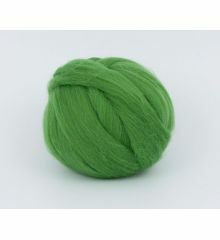 DarkOlive Melange 26mic tops B159-1, 50gr.